The Young and the Restless Spoilers: Tucker Gets Trumped by Katherine! Tucker/Katherine: Son and mama head to court. 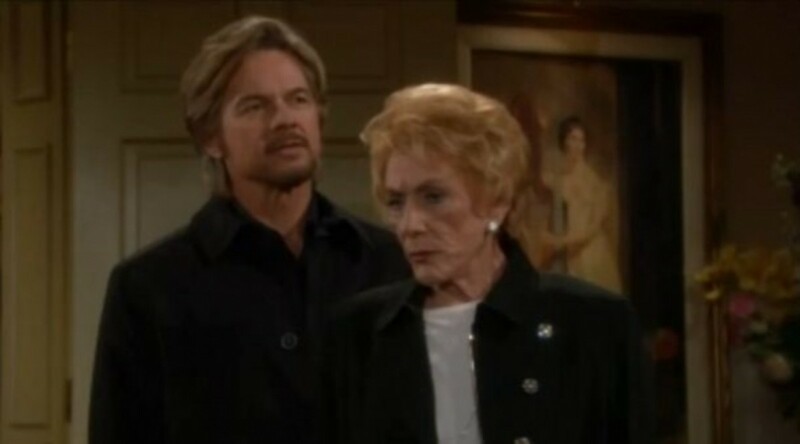 Tucker learns about what Katherine has planned for Jabot and wants to put the brakes on it all. He shows up to court with the new test results, by the court-appointed doctor, that shows he&apos;s on the mend. The judge rules in Tucker&apos;s favor placing him back in the driver&apos;s seat at McCall Unlimited. Tucker wants the court to nix the deal Katherine&apos;s made to sell Jabot. He claims he&apos;d never do such a thing, but Kay shows the judge the contract Tucker signed, giving the OK to sell Jabot. The judge wants to know if Tucker is capable of making decisions with this new information. Katherine&apos;s latest move has Tucker over a barrel. If he says yes, Jabot is sold but if he says no, his mother still calls the shots at McCall Unlimited. Ashley: She goes to Ronan and says she and Nick want to fess up. Phyllis: Big Red wants to know what is going on between Nick and Ashley. Paul: The gumshoe tells Deacon to reveal whatever he knows about Diane&apos;s death. Avery: Her secret is revealed to Phyllis. Avery&apos;s link to Phyllis is finally discovered. This news will test Nick and Phyllis&apos; relationship. Jack: Old Smilin&apos; romances Genevieve. Delia: The little girl becomes very sick and needs her M.I.A daddy Billy. Victor: The Black Knight is hell-bent on getting Sharon cleared for murder. 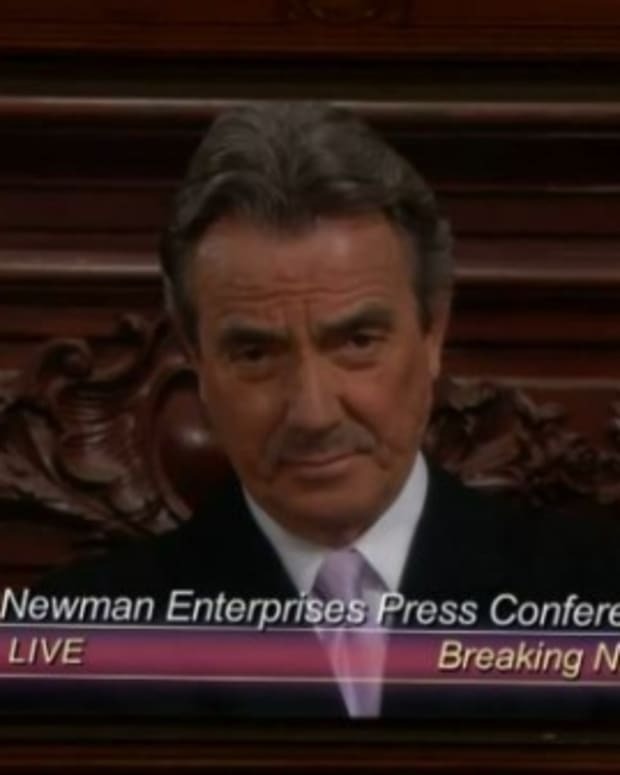 The Young and the Restless Spoilers: Victor Trumps His Kids, Or Has He? 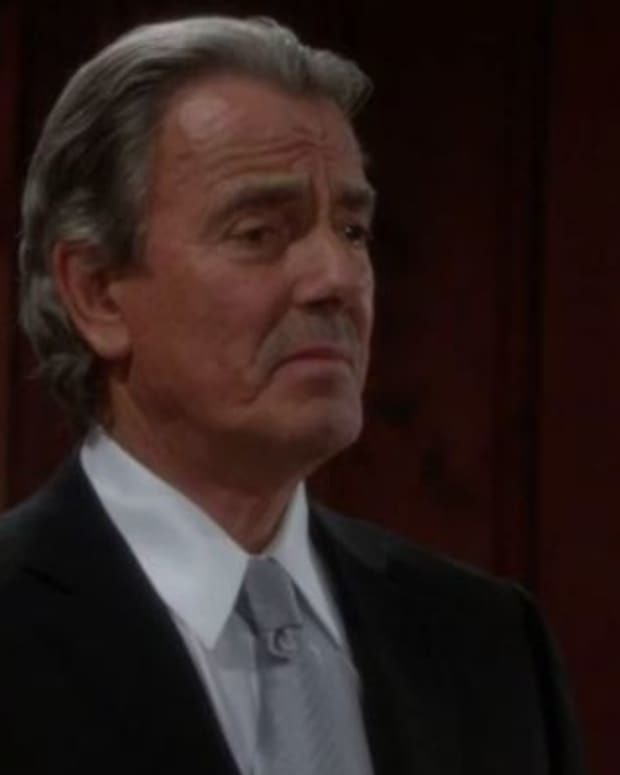 Young and Restless SPOILERS: Tucker's Master Plan Unfolds! The Young and the Restless Spoilers: Tucker Finds Out Who His Son Is! The Young and the Restless Spoilers: Victor Gets Busted!